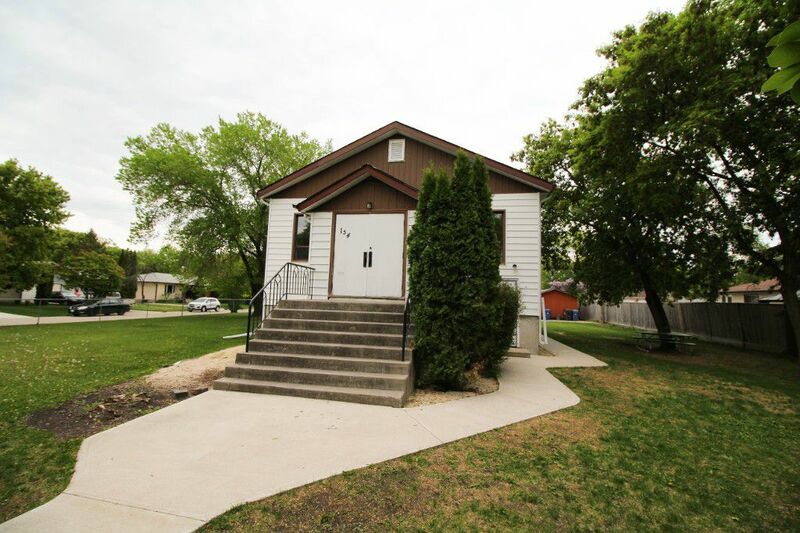 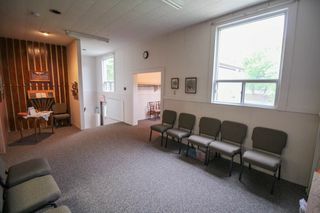 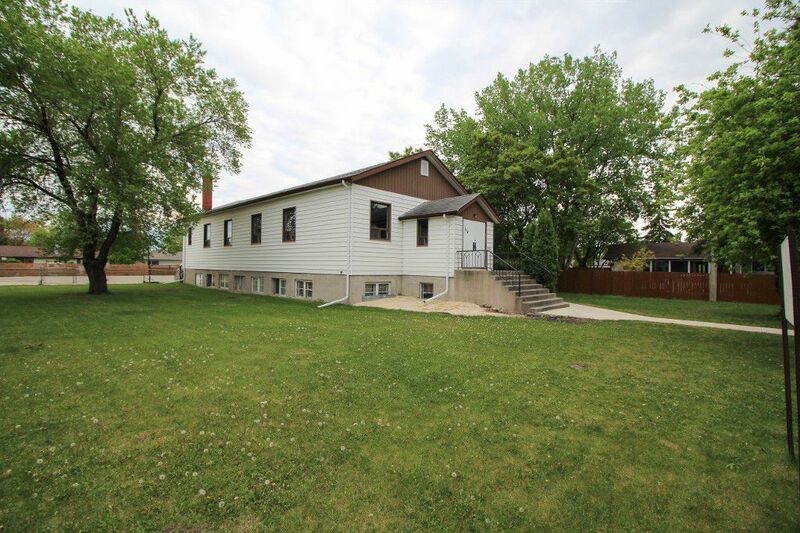 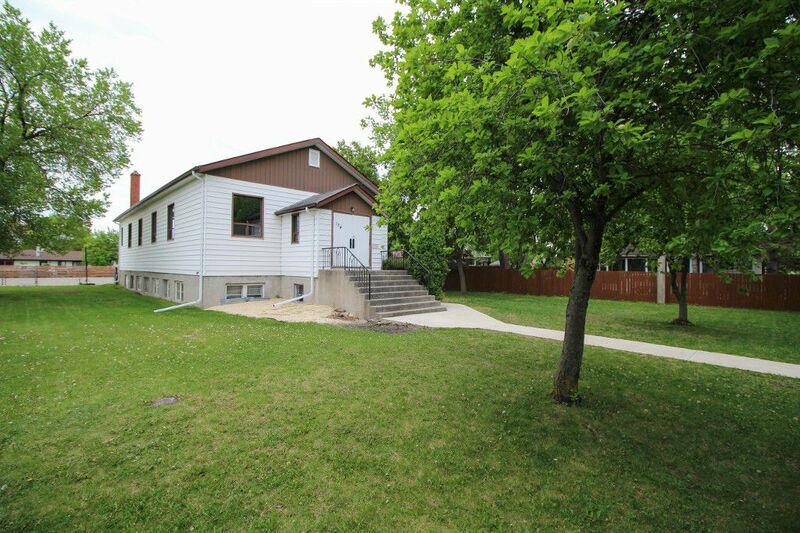 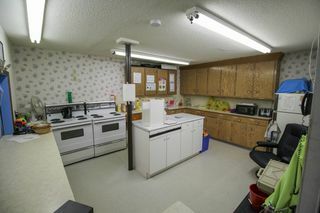 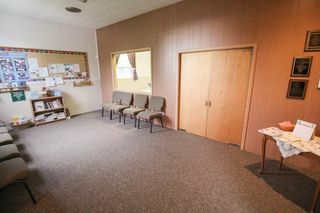 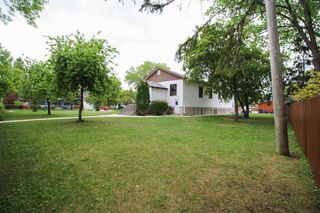 Approximately 2300 square foot Church building for sale located on a 225' x 107' lot in the heart of North Kildonan. 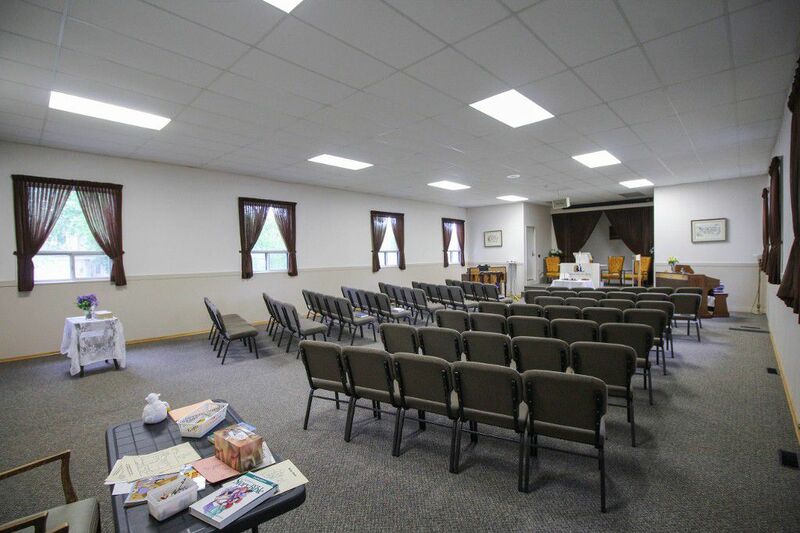 The upstairs features a spacious assembly hall, altar, office and large vestibule. 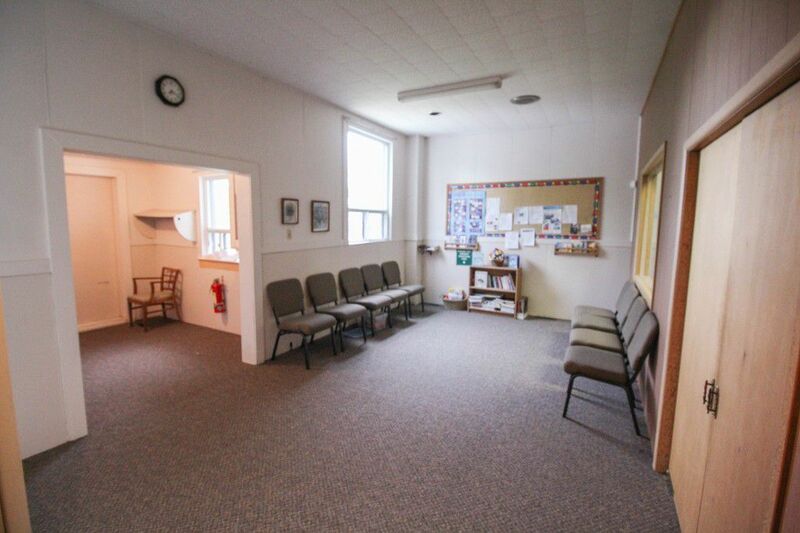 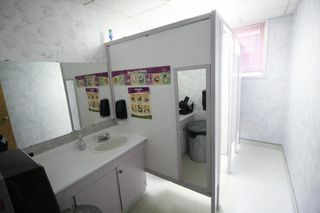 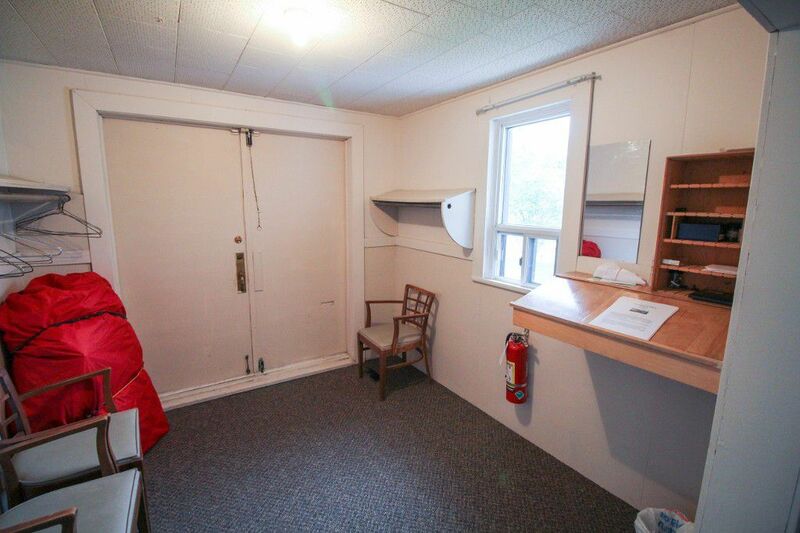 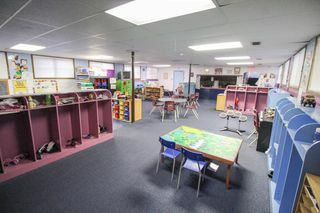 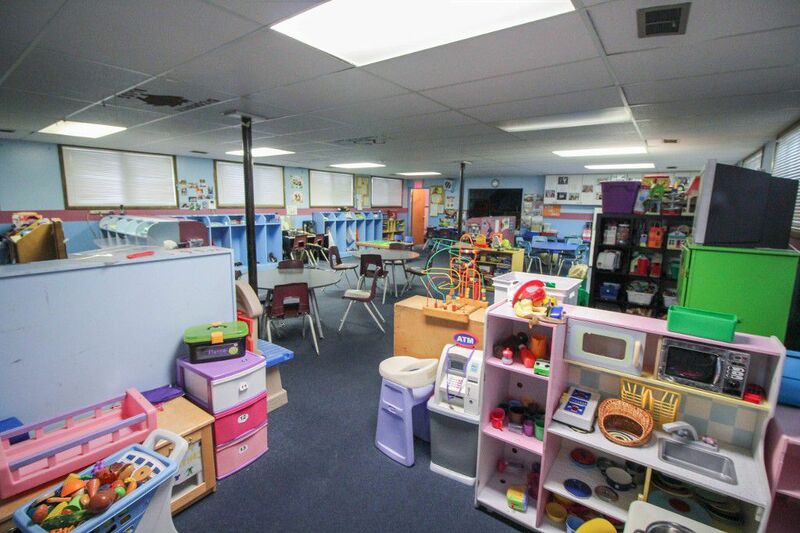 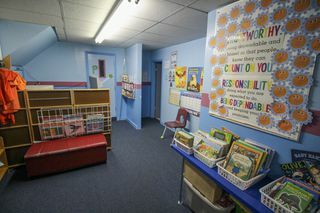 Building has a full basement with large windows that is currently rented to a daycare for $1300/month. 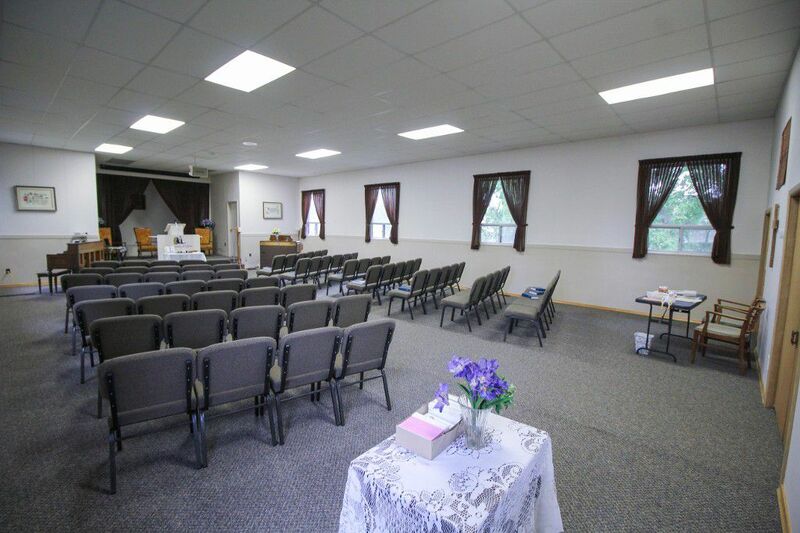 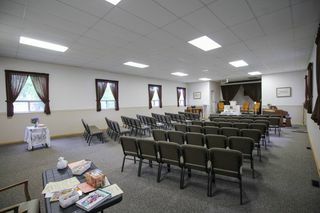 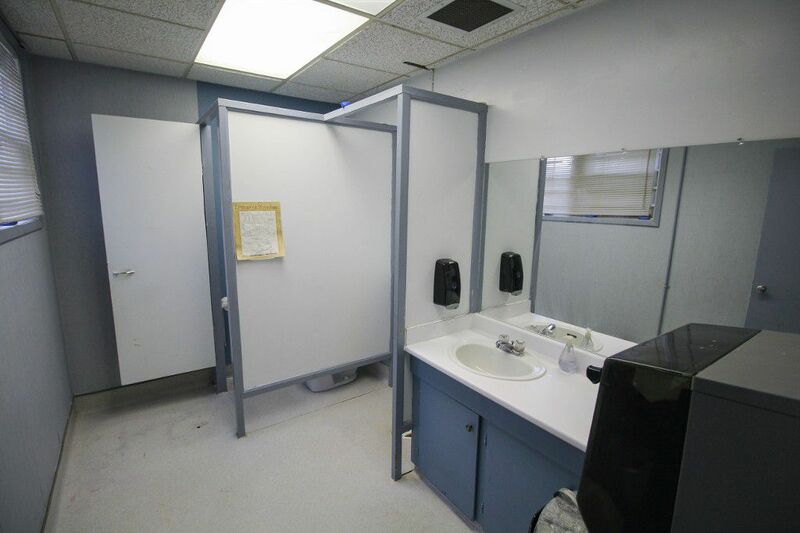 The property consists of a large green space plus a spacious parking lot for the congregation. 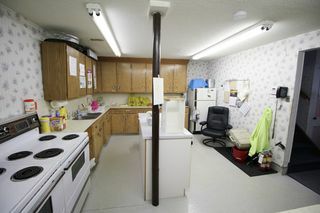 There is also a single garage for storage on site. 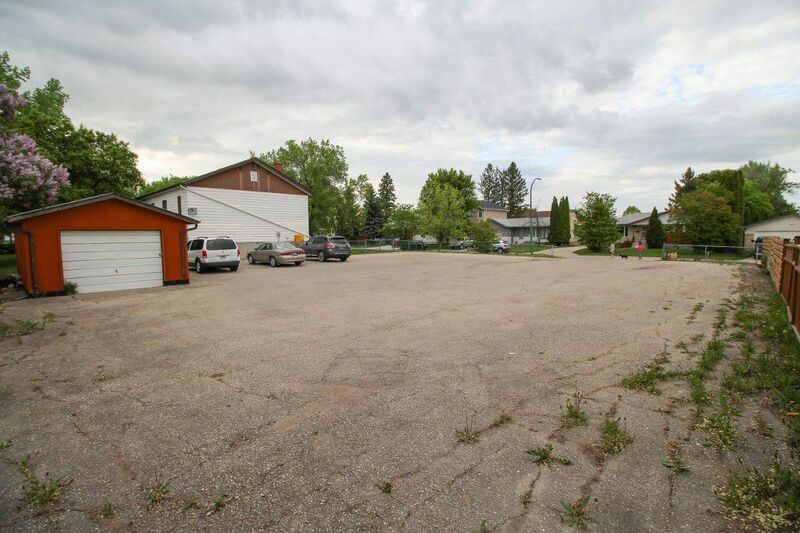 From initial discussions with the city, they would consider a subdivision of the lot into five 45' x 107' lots. 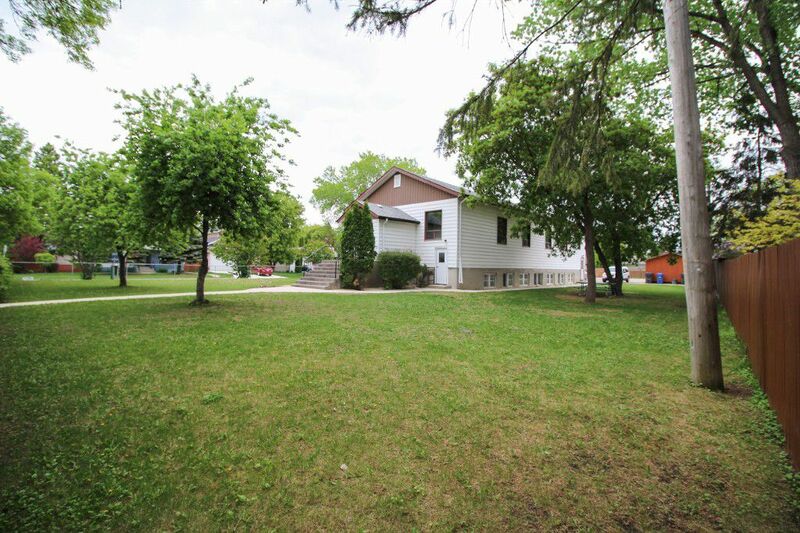 To go down to 6 smaller lots may take some convincing. 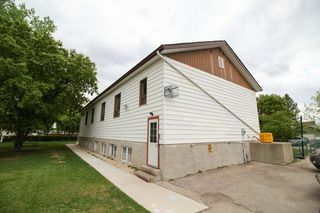 Could possibly be a great location for an infill condo development. 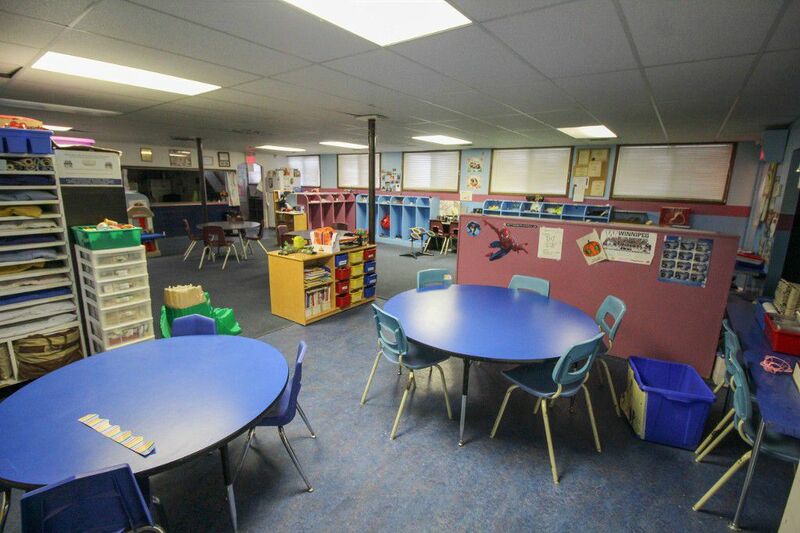 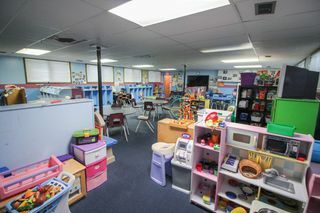 The daycare would like to stay while rezoning is taking place. There are no bathrooms on the main floor or no elevator to get to the bathrooms. 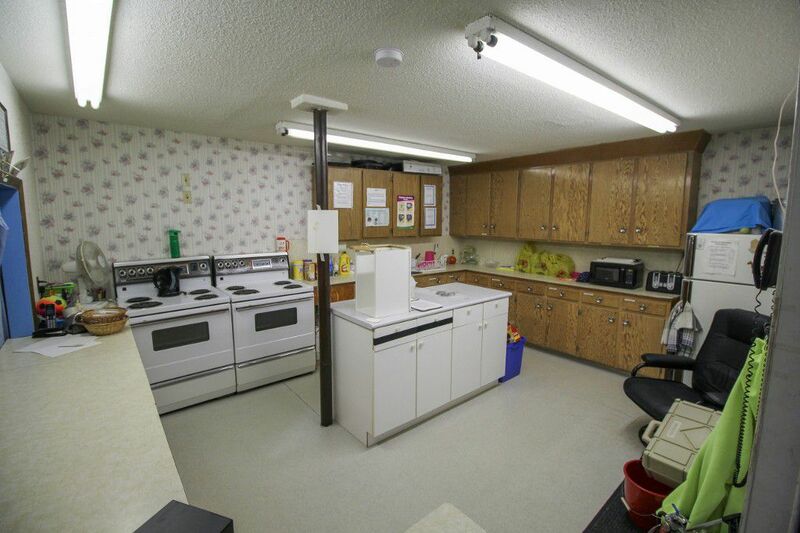 There are 2 older furnaces, one for each level and 200 amp service. Current taxes are only $583/year for frontage fees because of the Church status, taxes would be much higher for other uses.